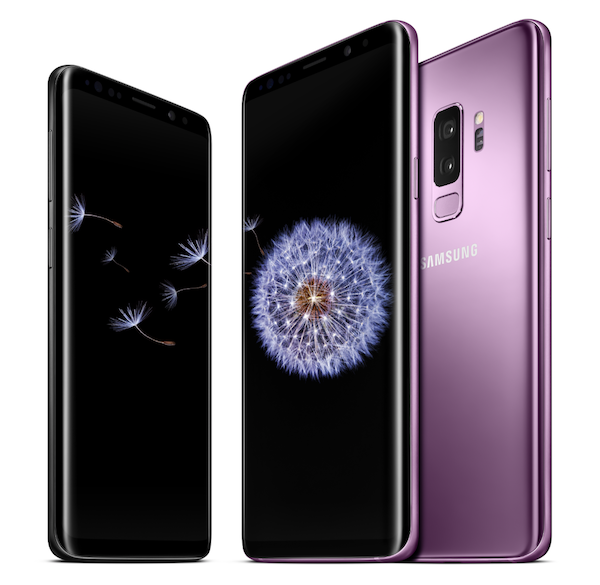 Samsung’s Galaxy S9 and S9+ handsets are now available for purchase, and thanks to a recent announcement, the modders and tinkerers will find themselves appeased on launch day itself with the news that TeamWin’s custom recovery supports both devices at launch. There are scores and scores of Android fans waiting to get their hands on the Galaxy S9 and S9+ in order to see what Samsung has managed to achieve with its latest flagship hardware. Those Android lovers will want nothing more than to get the hardware out of the box and continue to run it as Samsung intended with unmodified internals and software. However, there is also a huge army of modders and device tinkerers who love nothing more than flashing new custom ROMs onto their devices in order to push it beyond its manufacturer-defined limits or interact with new features that wouldn’t otherwise be available out-of-the-box. That’s who this news will appeal to. TeamWin’s custom recovery is generally classified by the Android community as the best that you can get at the moment, which is why those individuals in the community look to TWRP for support for their cherished devices. For those that manage to get their hands on the Exynos version of Samsung’s Galaxy S9 or S9+ rest assured that there shall be no fear that TeamWin’s custom recovery won’t be ready in time for the device launch. 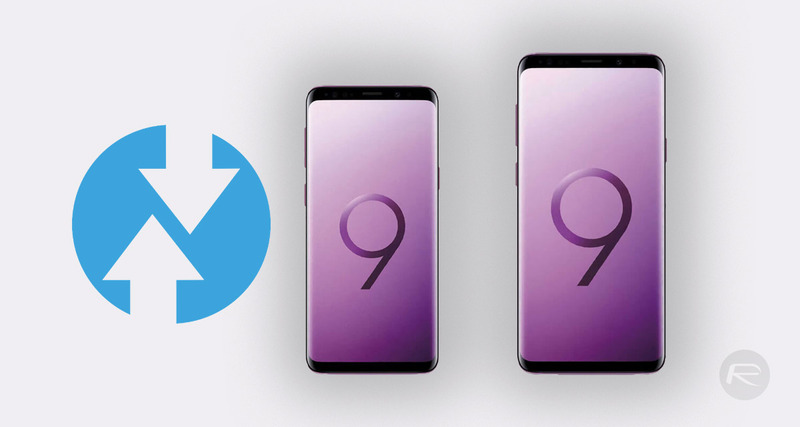 For those that are interested, it’s possible to download the respective files for Galaxy S9 and S9+, which come with a set of information about each recovery. It’s also possible to download the TWRP app from the Play Store directly onto the Galaxy S9/S9+ when you have it in your possession and flash it that way. With all of the above information in mind, the advice in these situations always remains the same in that if you aren’t entirely confident with this type of process, or don’t really know what you’re doing with a custom recovery or what it is, then it’s probably advisable to just stay away from it altogether. You’re still going to have a great device(s) with Galaxy S9, even if you are just using it “as is”. For more information on how to download and install TWRP custom recovery on the S9 and S9+, simply head over to the links below. Nice. It would be nice if you all do tutorials on flashing these android devices like you do for jailbreaking Apple devices.